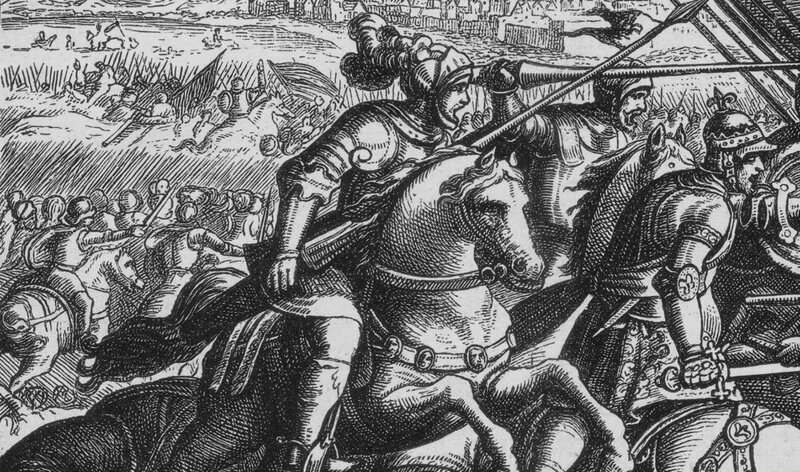 Today’s executives face sometimes daunting challenges, but they’re nothing compared to what King Henry was going through 600 years ago. He built a strong and diverse team, created a smart plan, and then motivated his 6000-person company to execute. Ethical Training: Doing Right to Do Well is a case study drawn from the history books, with insight from Shakespeare (and a few U.S. Air Force generals). Effective business rests on effective communication — among employees, customers, shareholders, suppliers, community leaders, the public, and other stakeholders. That’s a lesson Julius Caesar could have implemented, rather than rile a rabble of conspiratorial Senators. In this session, we examine what Shakespeare has to say about achieving operational excellence — and avoiding a less-than-ideal execution. What play says about work: How Shakespeare's wisdom can turn modern executives into stars of the business stage. William Shakespeare could spin a good tale. His language is beautiful (if daunting) and speaks directly to our hopes, passions, and fears. That's why he's been at the top of the charts for 400 years. Shakespeare is the perfect platform for engaged and active learning. His plays are compelling stories, and people learn better through narrative than PowerPoint. His characters show brilliant insight into human nature, and success hinges upon knowing what makes people tick. And perhaps more than anything, he knew the act of putting on a play meant building teams — pulling people together to have fun while getting things done. Whether delivered in-house or off-site, the Movers & Shakespeares experience is more like a retreat than a stodgy, classroom experience. Movers & Shakespeares has extensive experience in running break-out sessions, conducting seminars, and providing the after-dinner entertainment for large conferences.